Description: Mavenlink is a modern software platform for professional and marketing services organizations. It is the only solution that helps services firms establish an operational system of record that facilitates their business lifecycle, including key capabilities like resource management, project management, collaboration, project accounting, and BI. Services organizations in more than 100 countries are improving operational execution, increasing agility, and driving improved financial performance with Mavenlink. 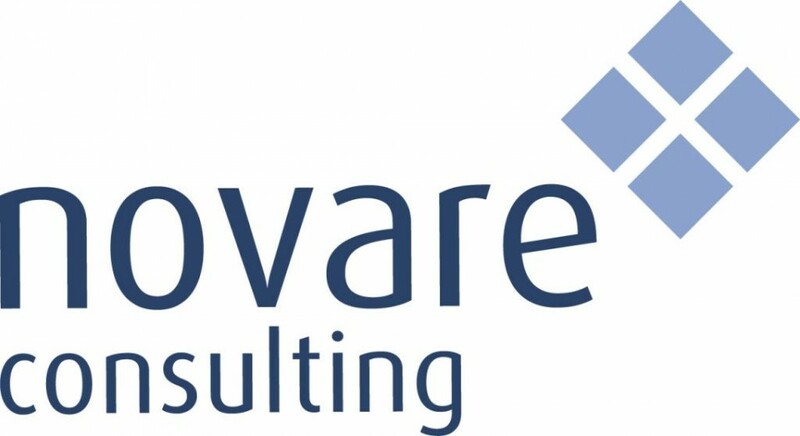 Mavenlink was recently named one of of fastest growing companies in North America by Deloitte, is the only solution to be listed as a Leader in both G2 Crowd’s Best Professional Services Automation and Best Project Management Software grids, and was recently named A Cool Vendor by Gartner, the world's leading technology research and advisory firm. Description: PeopleCert is a global leader in the assessment and certification of professional skills, partnering with multi-national organisations and government bodies to develop and deliver market leading exams. PeopleCert delivers exams in more than 180 countries, in 25 languages, through its state-of-the-art assessment technology, enabling professionals to reach their full potential and realise their life ambitions through learning. PeopleCert is the sole Examination Institute for the delivery of AXELOS Accreditation and Examination services worldwide. Description: PLANNING PLANET is the world's largest website dedicated to Project Controls globally. Our forums, which attract over two million hits a year show PP to be the community many utilise for information including access to our Vendor and Corporate Partners who advertise to our 130,000+ membership. THE GUILD OF PROJECT CONTROLS is a Certification process that uniquely reflects the industry in terms of scope and recognises Competency in the profession of Project Controls across ALL skill levels. With comprehensive written Standards and online testing facility, the Guild offers individuals and their employers UNIQUE benefits; VISIT US! 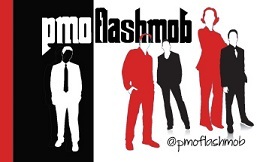 Description: PMO Flashmob is a networking and community group for the PMO profession, open to anyone interested in Portfolio, Programme and Project Offices. Come and talk to us about current PMO challenges; your career and development; find out more about how you can get involved with PMO Flashmob and learn more about what your peers are doing in their PMO career. Description: PMO Learning is the UK’s learning specialist for the PMO profession, delivering a wide range of PMO certifications; classes and online learning. Come and talk to us about your development needs for you as an individual or your organisation. Description: Tempus Resource™ replaces spreadsheets for Multi-Project Resource Management and allows you to perform Resource Portfolio “what-if” simulations. Gartner Cool vendor in 2016, and 2016/ 2017 Gartner Hype Cycle for Resource Planning. Allocate resources at the project level with FTE’s, Hours, Hour % or cost. IT, Engineering, R&D and other groups have 50 to 35,000 resources and include customers Embraco, Stihl, Siemens, Dell, Close Bros Merchant Banking, Zions Bank, Google, Deloitte, Lonza, PepsiCo, Airbus, Qualcomm, Nedbank, St Johns Hospital. Resource Planning for the masses. Run Tempus Resource Stand Alone or integrate with your PPM tool or other internal systems. Description: Description: Visit SPOCE’s stand and gain an insightful look into the Project, Programme & Risk Management Best Practice markets including PRINCE2, AgilePM, PRINCE2 Agile, MSP, ITIL, M_o_R, MoV, MoP, P3O, Change Management and APM. If you’re professional with an interest in projects and programmes, make your way to the SPOCE stand to speak to the real experts and original trainers of PRINCE2! SPOCE's stand will also provide you with an opportunity to review and trial our award winning e-learning products; PRINCE2 Passport, MSP Passport, ITIL Passport and AgilePM Passport. Our Project Management experts will be on hand to discuss your projects and specific training requirements. Exclusive discounts are available to attendees.